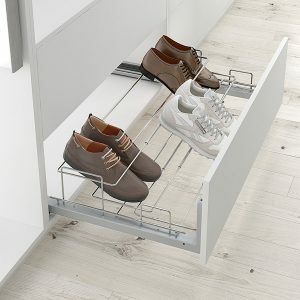 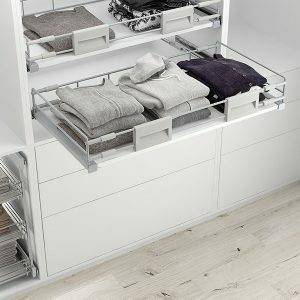 Menage Confort presents its line of accessories for interior wardrobe space with adaptable units, manufactured from high quality materials. 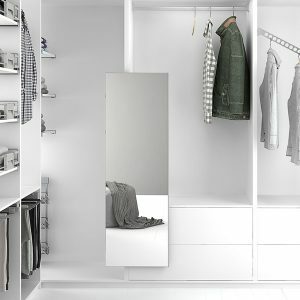 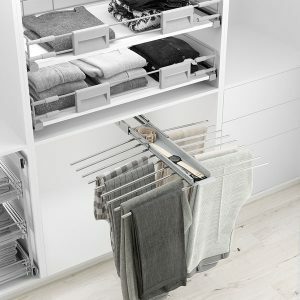 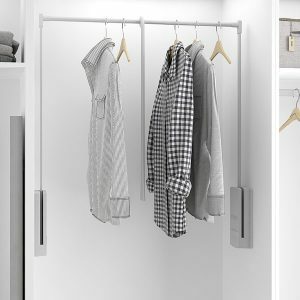 The use of these systems makes the most of the available space in your wardrobe, enabling a tidy distribution and an easy access to all the clothes kept in it. 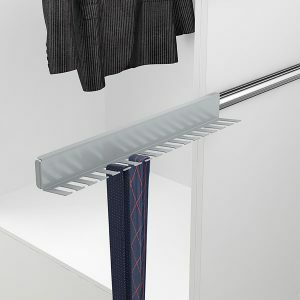 In this new line we have gone to great lengths in both the physical aspect and the impeccable functionality.